NASA's Jet Propulsion Laboratory has a long and colourful history in rocketry and space exploration, from early missiles and rockets, to landing on the moon and remotely navigating rovers on Mars. Behind all the prominent men who spearheaded the programs was a group of unsung women. 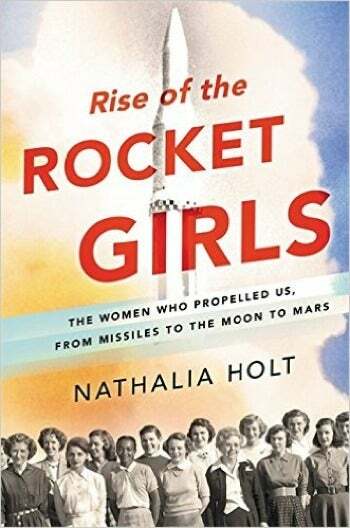 The forgotten women of JPL now have their own book, Rise of the Rocket Girls: The Women Who Propelled Us, From Missiles to the Moon to Mars, thanks to microbiologist turned author Nathalia Holt. 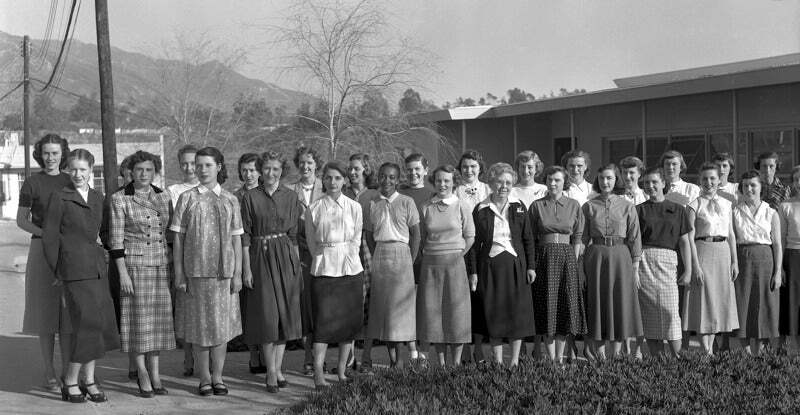 Recruited in the 1940s and 1950s, these mathematically gifted women defied the cultural gender roles of the period serve as human "computers." it was their job to crunch the numbers that made all those missions possible. 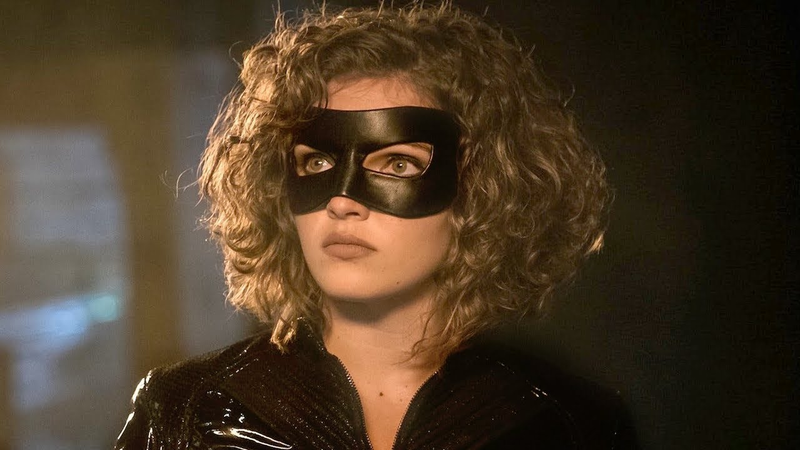 Gizmodo caught up with Holt to learn more about how she brought their remarkable stories to life. Nathalia Holt: It was a random coincidence. We were trying to decide on a name for our daughter when we came across Eleanor Francis Helin — an incredible astronomer [in JPL's Near-Earth Tracking program] who discovered all these comets and meteors. She died in 2009. I never met her, but I couldn't stop thinking about her. It's because of her that I ended up learning about the women "computers" [at JPL]. I became obsessed with them. I didn't think about a book at first. I just wanted to learn more. I was very lucky to be able to find so many of these women — there are very few records [in the archives]. Something magical happened there. But these women really haven't gotten the recognition they deserve. 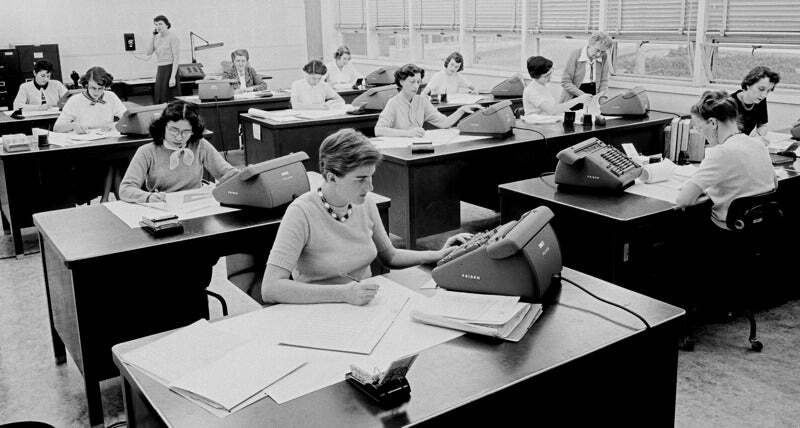 At the fiftieth anniversary of Explorer I, the women who were in Mission Control [at the time] weren't even invited. So in 2013 I held a reunion [of the JPL computers], and they flew in from all over the country, revisiting the buildings and Mission Control where they all have such fond memories. It was nice to see their contributions honored. How did you manage to track them down? It can't have been easy. Holt: It was quite difficult. The JPL archives had all these great photographs, but they didn't know who was in the pictures, and they had very little information about them. I ended up calling a ridiculous number of people. I like to joke that if your name is Barbara, Virginia, or Helen, it's very likely that I've called you. I called something like 50 Barbara Paulsons. It was so exciting when I finally found the right one. And once I found a few key members, it all fell into place, because they are all still friends today. Holt: Yes. You could see it happening at NASA centres all over the country: women filling these roles that they would not have gotten otherwise, because of their expertise in mathematics. Other women at NASA centres ended up losing their jobs for the most part when IBMs [computers] came along. What was different at JPL is that they didn't leave once the men came back from the war. They had very long careers. One of them still works there as NASA's longest serving woman: Sue Finley. She turns 80 this year and is still working on the Juno mission to Jupiter. She doesn't want to retire until it's completed. Even after that, I'm not entirely sure she'll retire. She loves working there. Holt: [Lawson] was an incredibly bright young woman who graduated from the University of California, Angeles, with a degree in chemical engineering. When she first came to JPL, there were questions, because this was the first African-American they were hiring in a technical position at the lab. They wondered if she would fit in. Macie Roberts was the supervisor of the group and vouched for her. She wanted to make sure her education and expertise wouldn't go to waste, so [Lawson] was one of only two women sent to the IBM [computer] training program. Unfortunately she passed away before I had the chance to talk to her, but was able to track down friends and family. She certainly had much more to contend with than the other women, not just because of the colour of her skin, but because of the geography of where she lived. She commuted from Los Angeles to JPL every day — quite a long commute, with freeways being what they were at the time. She went on to have an amazing career in chemical engineering. Holt: There [are stories of] sexual harassment in the book — aeronautical engineering is a very male-dominated field, even today — but this was a strong group of women with a woman supervisor. I think they did a remarkable job looking out for each other. And the men at the lab came to accept them as colleagues. Some male engineers even brought them onto studies and included them as co-authors on publications. At the time that was not common at all, and it really changed their career options. Most of the women I talked to felt very strongly about the role of mentoring the next generation. I was especially impressed with the case of Helen Ling, who supervised the computers in the later years. She made a point of bringing in women who didn't have the education to be hired as engineers. She encouraged them to go to night school and watched them be promoted out of her group [after they graduated] to become engineers. [At the reunion] there were so many women who came up to thank her for what she had done. Your book features a quote by pioneering female astronaut Sally Ride: "I did not come to NASA to make history." Why did you choose to include it? Holt: Most women in the 1960s didn't work outside the home. What speaks to me about that epigraph is that they were there because they loved what they were doing. 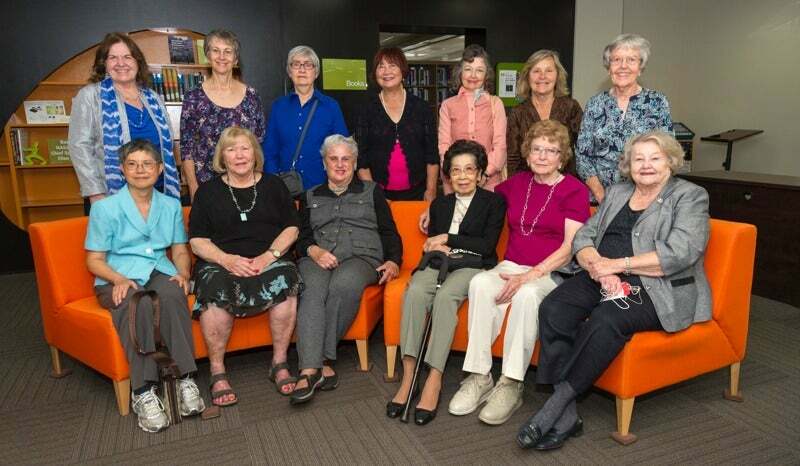 They were very skilled, very good at maths, but they were a humble group of women who just loved being part of NASA missions. They didn't come to NASA to make history. JPL's "rocket girls" in 2013. Credit: Nathalia Holt.